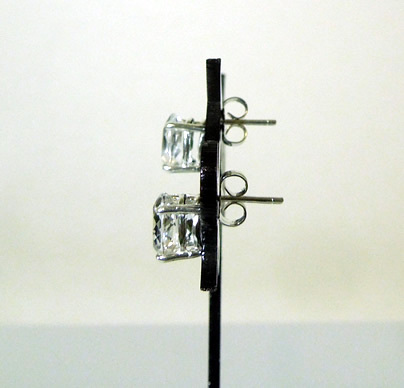 Notes: A set of oval Herkimer Diamond stud earrings. 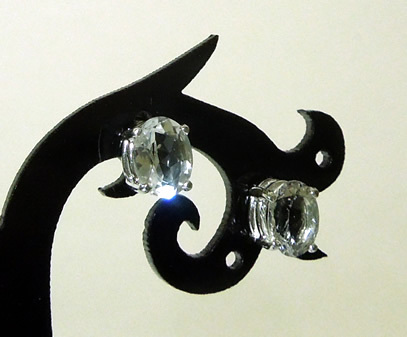 All machine faceted Herkimer diamonds have excellent clarity. 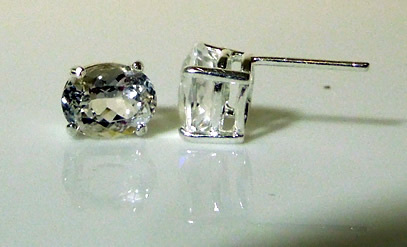 These measure 8x6 mm and weigh a total of about 3 ct. 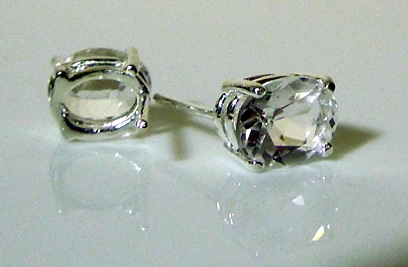 They are set in sterling silver and include sterling ear backs. 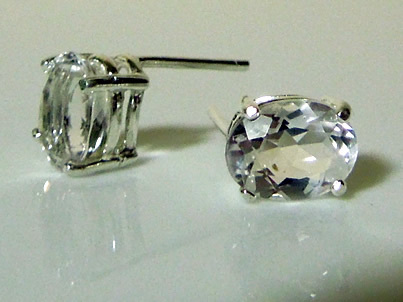 Set of oval diamond studs.